Partner, Balcomb & Green, P.C. 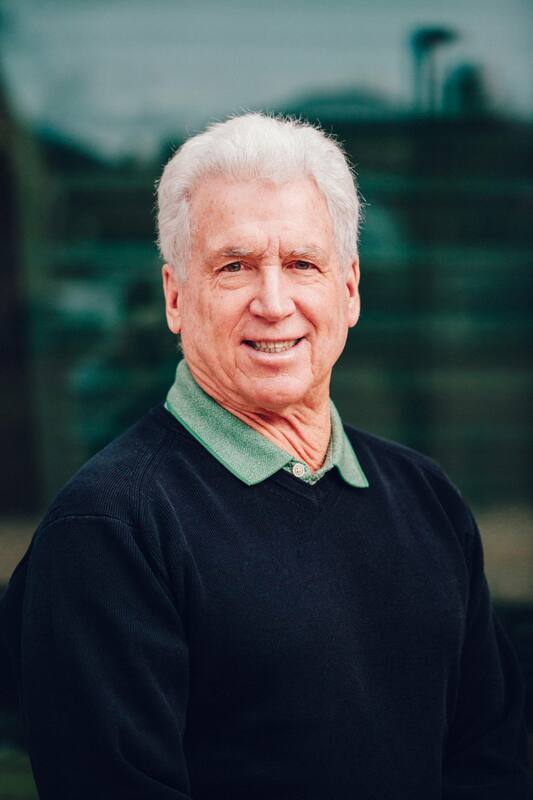 Larry joined the firm of Delaney & Balcomb (now Balcomb & Green) in November, 1978 after graduating with honors from Gonzaga University School of Law in May of that year. He spent the first few years of his practice perfecting his skills as an attorney by assisting Kenneth Balcomb, one of the founders of the firm, primarily in the areas of water and real estate law. In 2015, Larry became “Of Counsel” to the firm that has borne his name since 1998. He is still active with the firm and regularly available to work with the firm’s clients and other attorneys on complex and sophisticated legal issues within his areas of expertise.